Why do the cooking yourself, when you can have authentic Texas BBQ? Sit back, relax and enjoy your guests while someone else does the cooking for you!! Low and slow is the way to go! 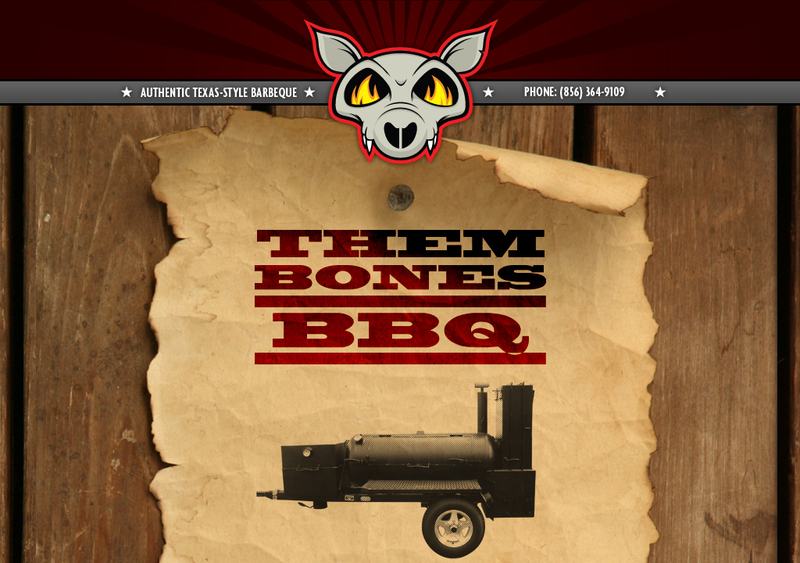 Them Bones BBQ offers Ribs, Chicken, Pulled Pork or Brisket cooked @ your location. Cooked to perfection on an all wood fire. We can also flip burgers and dogs for your party guests. Contact us regarding side dishes and schedule.